 CrossFit® Strength in Depth is an individual and team competition, which will be held in London over the 23-24 February 2019. The winning male, female and team will be invited to the Reebok CrossFit® Games in Madison, Wisconsin, USA. The Final will take place from Saturday 23 February to Sunday 24 February 2019, hosted at the ExCeL London. Athlete registration will take place on Friday 22 February from midday – 17:00pm. The top 40 males and females (10 Invitational spots plus the top 30 from the qualifiers) will compete in the Elite category. The winning individual of each division will be invited to the Reebok CrossFit® Games. The top 30 teams will compete in the Elite category, the winning team will be invited to the Reebok CrossFit® Games.